Совсем недавно увидела свет вторая компиляция от Doommantia, которая на этот раз стала еще более внушительной - 85 команд (пишут, что их то 82, то 84, но их 85, можете проверить), выдающих Doom Metal, Stoner, Sludge, Drone и психоделические дела! Наш трэк включен под номером 52. Общая продолжительность сборника более 9 часов, так что для прослушивания выбирайте день посвободнее. 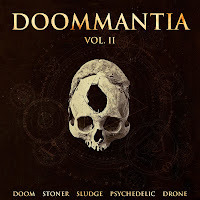 This compilation was put together to raise money to benefit Ed Barnard of Doommantia.com. After suffering with heart problems for years, Ed was hit with astronomical hospital bills which left him homeless. Due to the lack of decent healthcare in the US, Ed has now returned to his homeland of Australia to receive the care he deserves. To help him with living expenses, 84 bands and artists from all over the world have come together once again to ease the burden left upon Ed. 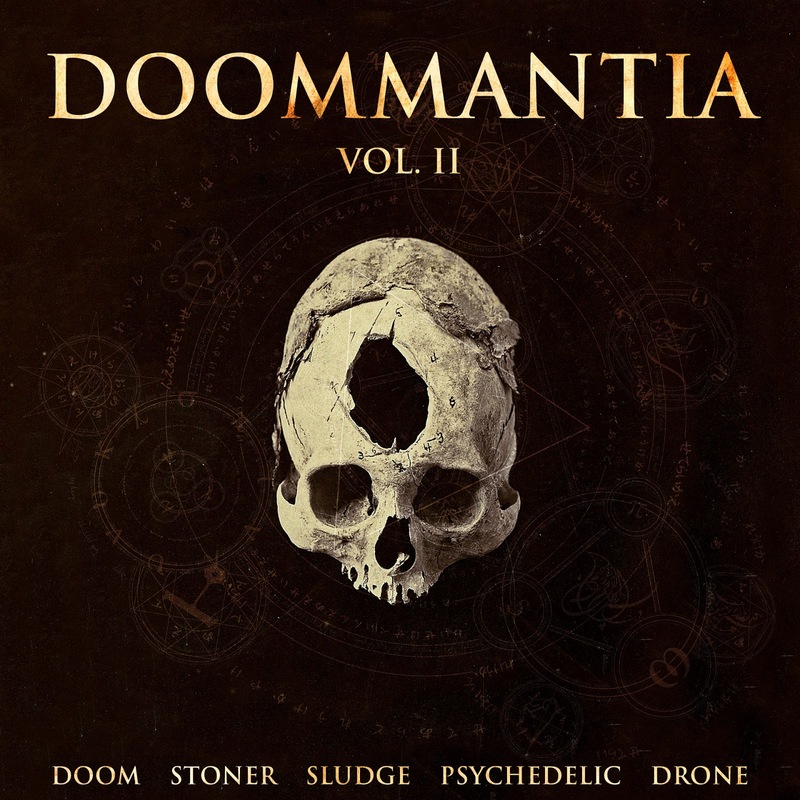 Just $10 (with an option to pay more) gets you over 9 hours of some of the best doom, stoner, sludge, psychedelic, and drone jams out there. Lets make this an even bigger success than Vol 1! Got your's yet? Support great music and a great cause, download this beast today. Volume 2 has done nothing sale-wise compared with Volume 1 so if anyone can help promote this monster compilation, it would be very appreciated. It is here, 82 bands and all for just $10. As you can see, the selection of bands is truly amazing as it is one of the most EPIC doom metal compilations ever put together. Thanks to everyone involved, especially with all the uploading that a monster compilation like this demands.